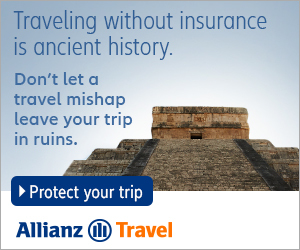 best Latin American Hotels and best luxury tours in Mexico, Central America, and South America. This is the only luxury travel website dedicated to the Americas from Mexico down to Patagonia, with articles on special travel tours and excursions that are a big step above the standard adventures. We filter out the noise and just present to you the best luxury vacation experiences and adventure opportunities in these exciting travel destinations. 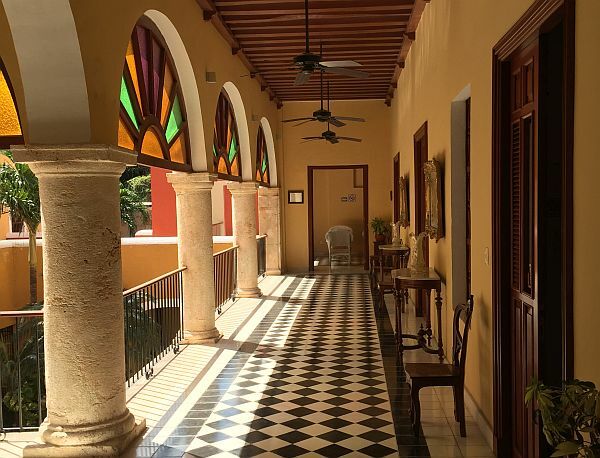 This refined hotel serves as a refuge for anyone seeking a sense of history and a feeling of grandeur. 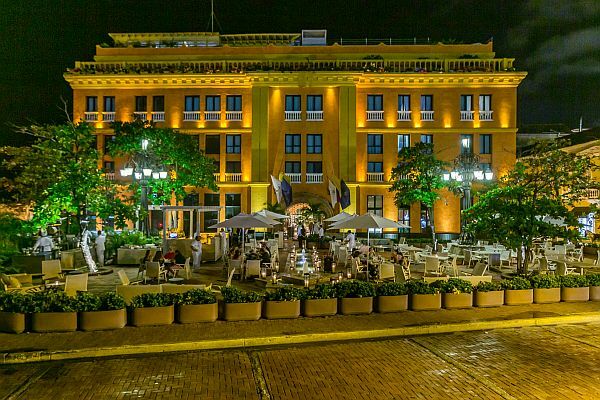 You'll love the resort–like roof pool, celebrity chef restaurant, and spa at this Cartagena classic. 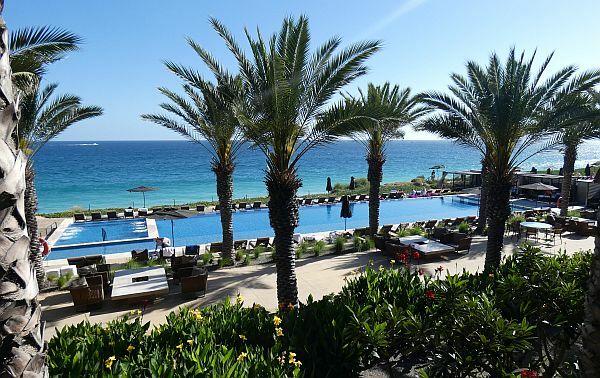 This modernistic resort has stunning views, a long list of ways to be pampered and excellent eating. An l8th-century house turned into a cozy, intimate hotel in a UNESCO World Heritage historic district. 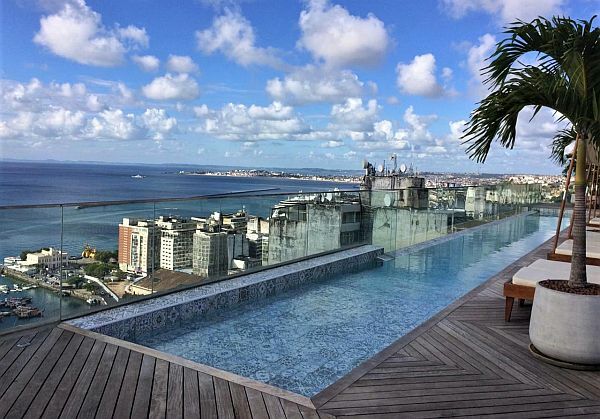 The re-opening of this original grand hotel has brought luxury back to Salvador's colonial heart. While outside historic downtown, this hotel's location and comprehensive service are a draw for many. In this online travel magazine, you won't find endless listings of every so-called 5-star hotel or resort in each location. Only the outstanding ones. In our reviews of the best hotels, we'll tell you what's great, leaving out the resorts that are not so great. We apply the same criteria to the luxury tours and adventure excursions we cover in Latin America. We'll write about the best tours in detail, without shying away from what could be better. We want to ensure you have a great vacation or holiday by booking a getaway that will exceed your expectations. 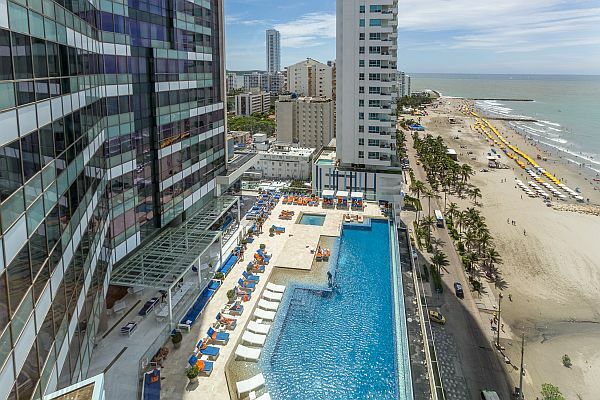 And when it comes to vacation real estate in Latin America, we know you have to evaluate the investment potential of a luxury vacation or retirement home development and figure out which areas are about to take off. And which require caution. We're adding new luxury hotel reviews, luxury travel tour reviews, and vacation home development rundowns all the time, so keep checking back for more. If you have any questions or comments, please get in touch with us on the Contact page. 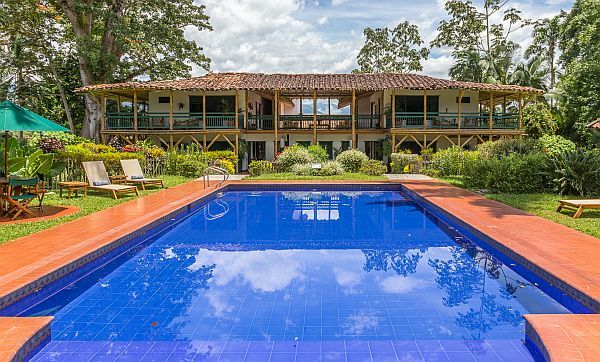 Keep up with what's new on our luxury travel blog, on Facebook, or follow Luxury Latin America on Twitter.